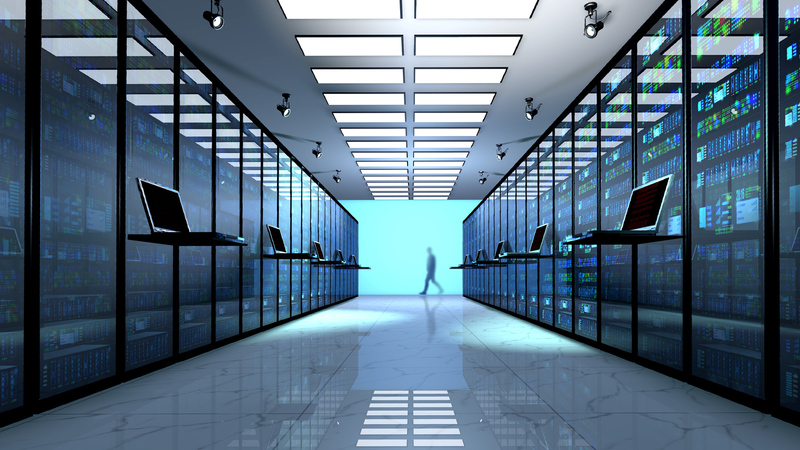 There are best practices that IT experts should follow in order to ensure efficiency in data center. 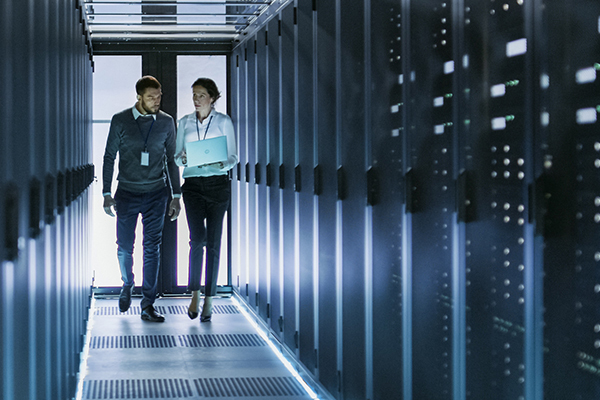 We must understand that the high cost in data center downtime has made availability of IT capacity which has become the basis for evaluating data center capacity. But data center should be flexible and must operate effectively and efficiency. It should be flexible so that it can quickly adapt when there are changes in the business strategy as well as in computing demand. During the so-called efficiency analysis and evaluation, specific systems have become the focus. In fact, the so-called cascade effect is also noted to occur as efficiency improvements at the server level are amplified through the so-called reduced demand especially in support systems. There is this so-called white paper which originated from Emerson, and which defines some of the identified key steps in Energy Logic, the so-called Emerson’s 10-step approach to energy efficiency that actually serves as the data center design foundation. It tells us about the need to maximize the so-called return temperature in cooling units. It would also tailor your data center’s cooling capacity to its IT loads. Then, it also helps find strategies especially in building of a cooling system which helps reducing the energy consumption of the data center. Moreover, it also cites the need of actually applying the so-called customized as well as that are considered appropriate practices especially to the individual data centers, then selecting these practices that help improve your business. You should learn these practices because they will serve as foundation for establishing the so-called energy-efficient data center. Meanwhile, Legislators in Missouri are busy these days working for the proposed tax incentives for data center companies purposely to magnet more investors into coming to this very beautiful State. The Missouri House of Representatives already gave a preliminary approval to an economic bill which reportedly failed to be signed into law last summer, as well as in 2010. The chamber has adopted this bill that will pave the way to giving incentives including local tax exemptions, especially on items related to the so-called data center storage centers and farm facilities servers. Based on the said measure, the tax break is going to apply to all utilities that are being used by the centers, including the building cost during the construction phase.